Black Friday, – the Friday after Thanksgiving in the United States – is considered the biggest shopping day of the year. There are many who avoid venturing out into the wilds of the world to face down the lines that wrap around the stores hours before the sales kick off, but there is a breed of brave souls who wait all year for this day. 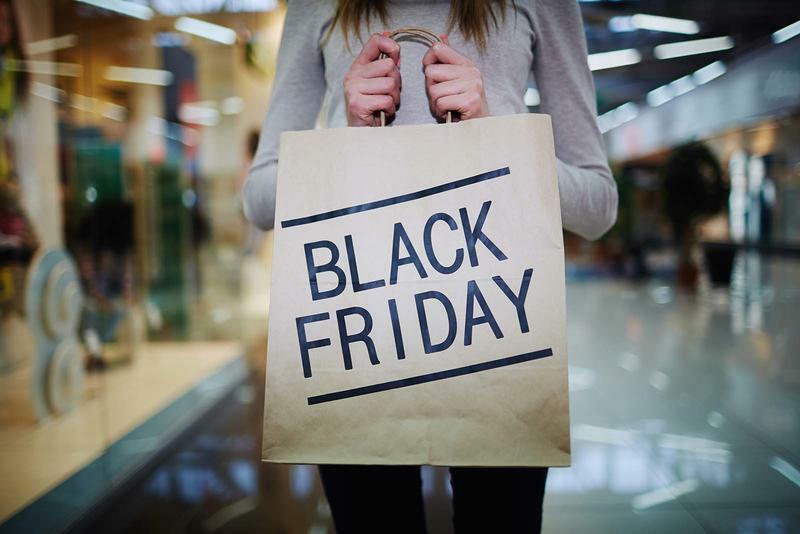 The smart Black Friday shopper starts planning weeks in advance, and those folks don’t always want to wait for the flyers to show up in their mail, they want all of the information in a convenient location so they can plot and plan at their leisure. Even with Black Friday not arriving until Nov. 24 this year, it’s never too early to start planning. We’ve gathered up five sites that are essential to this strategy and will hopefully make your Black Friday that much less painful. BestBlackFriday.com is in only its fifth holiday season, but it seems to be going all out when it comes to useful tools. Beyond the usual collection of ad scans, it also offers a handy guide to the store hours for each chain, extensive predictions of what it feels will be on offer this year, sales by category and a whole lot more. If you haven’t checked it out before, this looks like one to watch. One of the best-known sites on the Black Friday circuit, BFAds.net offers numerous tools to break down the deals by stores, deals, providing ad scans and a whole lot more. As more of the ads roll in for the year, the site will also make its own buying guides for the big day in different categories that will show you what the truly best deals are. There are multiple sites claiming to be the “official” site of Black Friday, but at least BlackFriday has the domain name to back it up. This site will send you alerts when new ads are posted, show you store hours, let you know which deals are available online and more. While DealNews publishes content all year long, it has a dedicated section each year to help you prepare for Black Friday. It has the usual mixture of ways to filter information, scans of the ads and so on, but it also has a section for predictions on different categories if you want to look into the crystal ball for what may be announced in the coming weeks. Gotta Deal operates year round, but the GottaDeal’s Black Friday section has everything you need for the big day. It offers the usual host of features such as ad scans, store information and so on, but it has a handy tool in the form of charts that will let you compare various deals at a glance and will be updated as more information comes out.